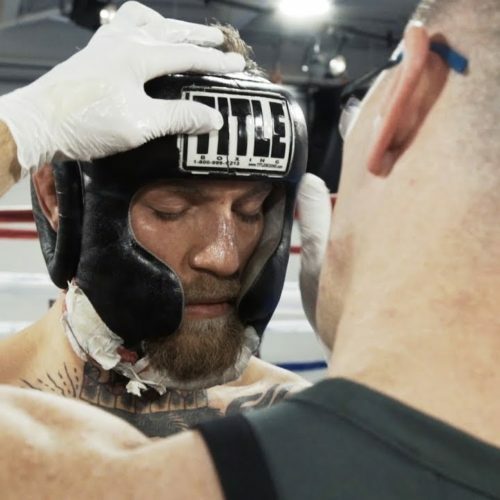 Conor McGregor is an Irish professional mixed martial artist fighter who is signed with the Ultimate Fighting Championship and currently holds the Lightweight & Featherweight Championship Belts. 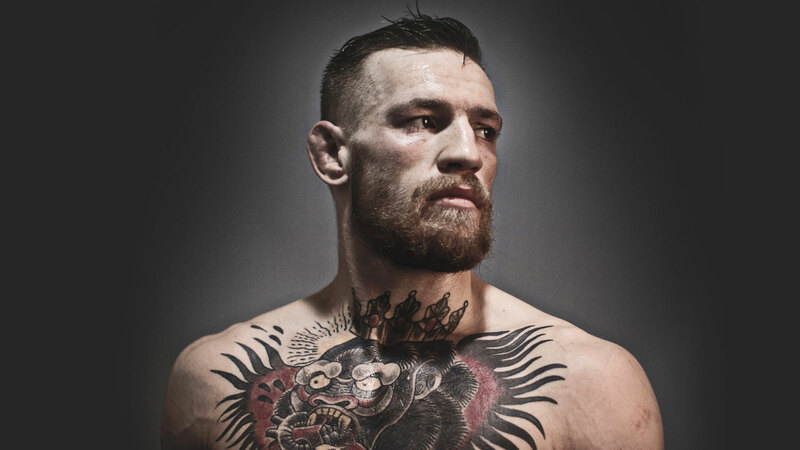 Over the course of his career, he has competed as a featherweight, lightweight, and welterweight participant. 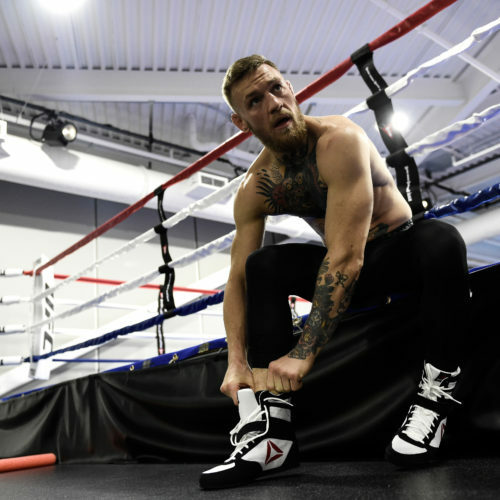 He is set to fight Floyd Mayweather August 26th, 2017. 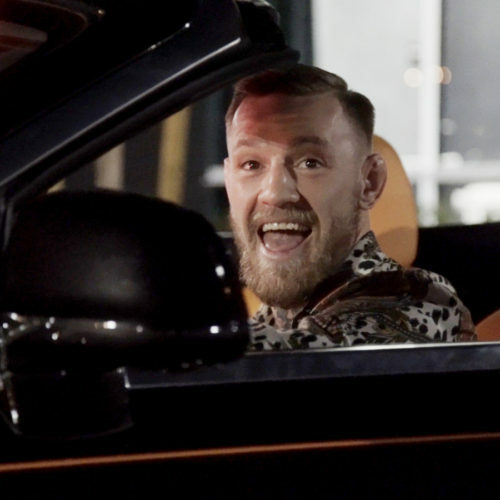 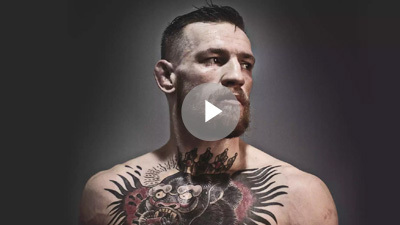 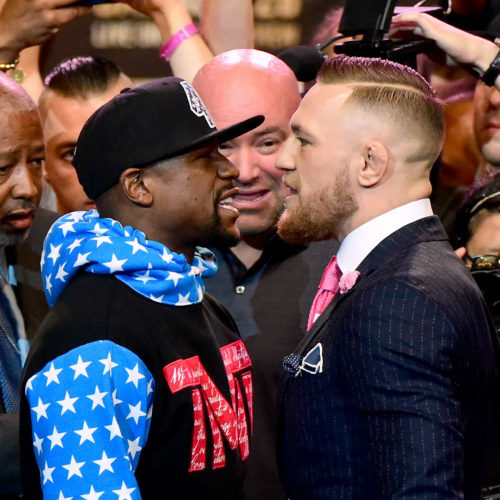 Sign up and stay up to date on all McGregor news and content.